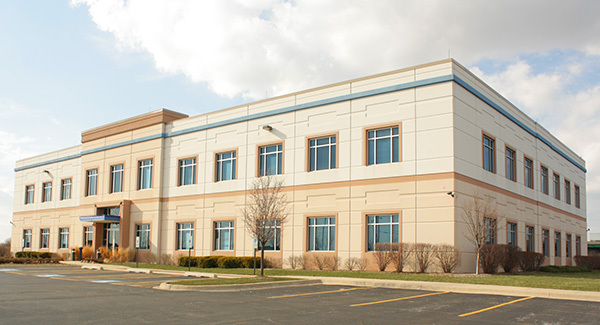 Master Freight Agreement and the upcoming ratification process. 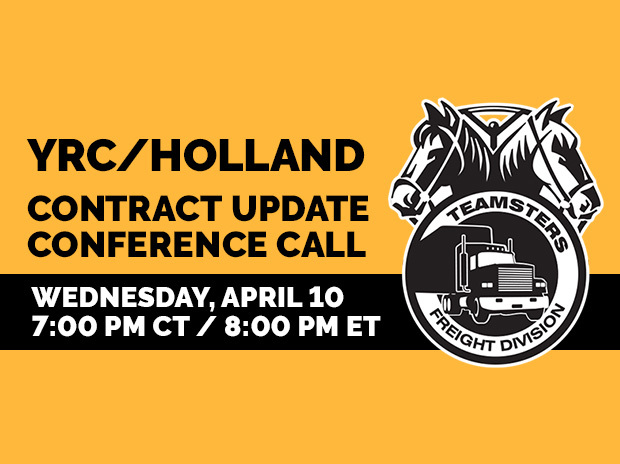 Teamsters National Freight Division Director Ernie Soehl will provide an update and will answer questions about the YRCW NMFA tentative agreement. Participants may submit questions during the call and leave questions at the end of the call.